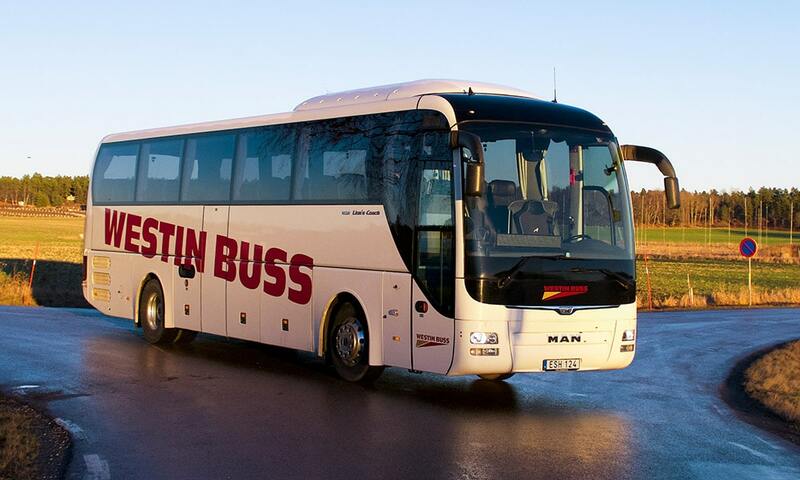 We offer buses and coaches of different sizes for all types of events. Are you looking for a minibus for 10 persons, or is it a bus for 40 that you wish to rent? 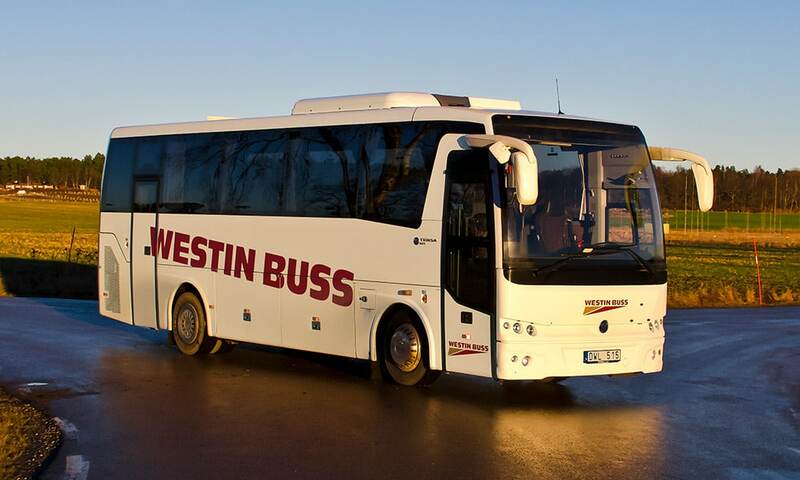 Regardless of your need, you can be certain that we have the right bus for you. All our buses have seatbelts, folding seatbacks and comfortable leg space. Not only is free WiFi available for all passengers, there are power outlets on every seat for those who wish to recharge their smartphone or computer. All buses are equipped with a microphone, DVD player, and smaller display. Our larger buses are also equipped with a toilet and a kitchenette. 57: For larger groups and suitable for longer trips. Equipped with both kitchenette and toilet. Plenty of space for luggage. 49: Standard size on the bus that lends itself to all kinds of events and arrangement. Kitchenette and toilet. 34: To the smaller group, perfect for transfers. 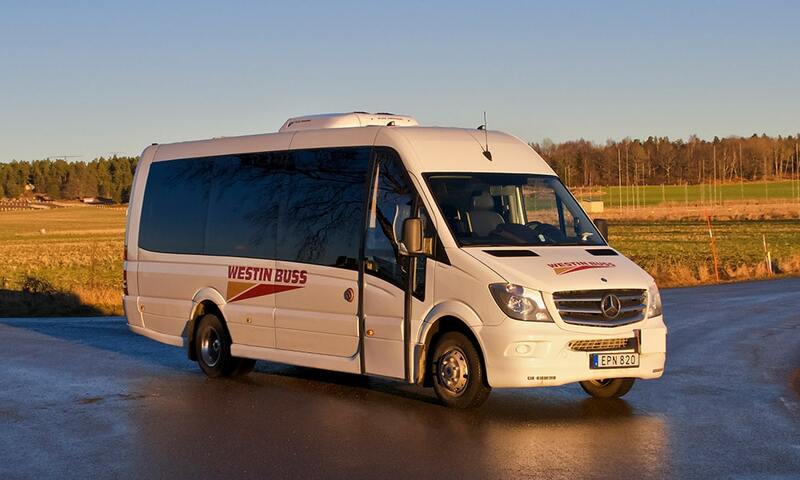 16: For small groups who want a luxury shuttle service. For more specific details see below. 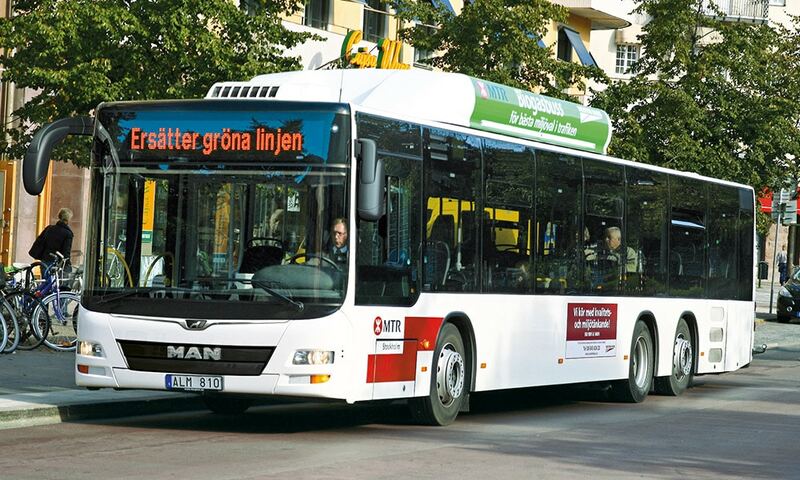 Find the right bus for your need – contact us today.